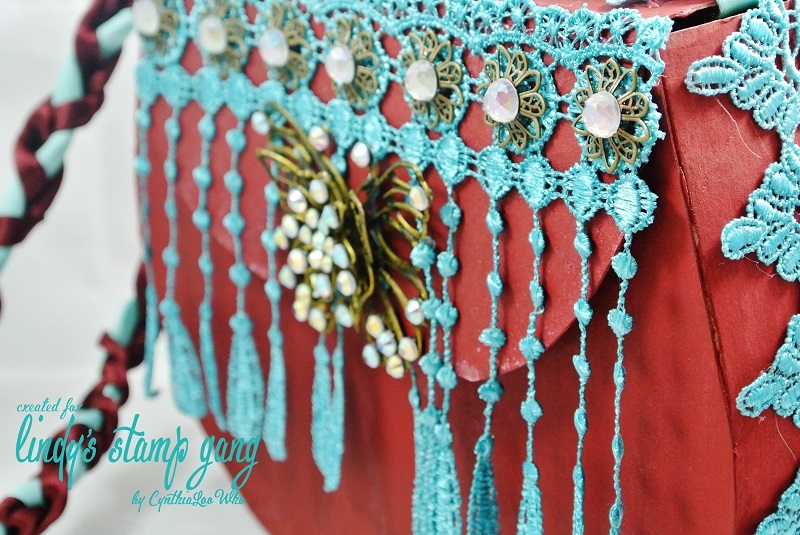 I made a purse from chipboard and colored it with Autumn Maple Crimson Starburst spray. 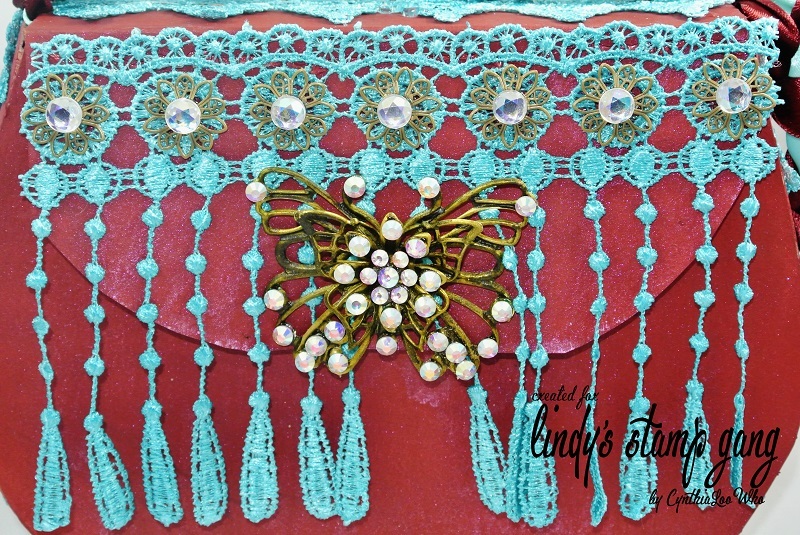 I then colored the laces with Time Travel Teal Starburst spray and colored the metal embellishments with Green with Envy Green Starburst Spray. 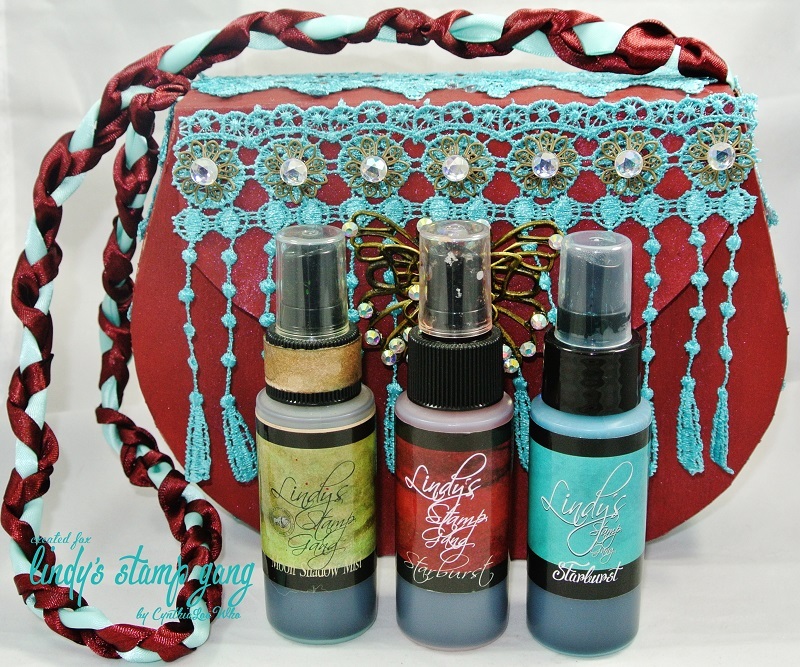 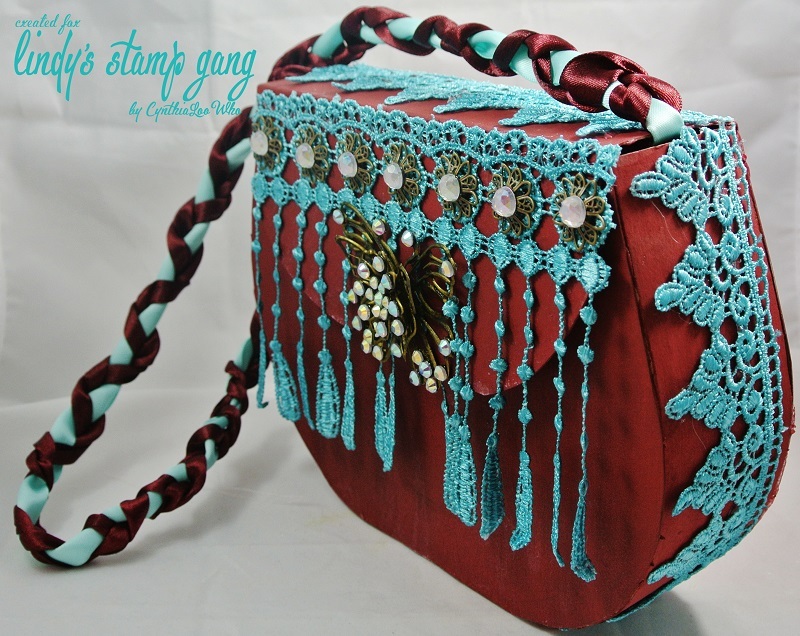 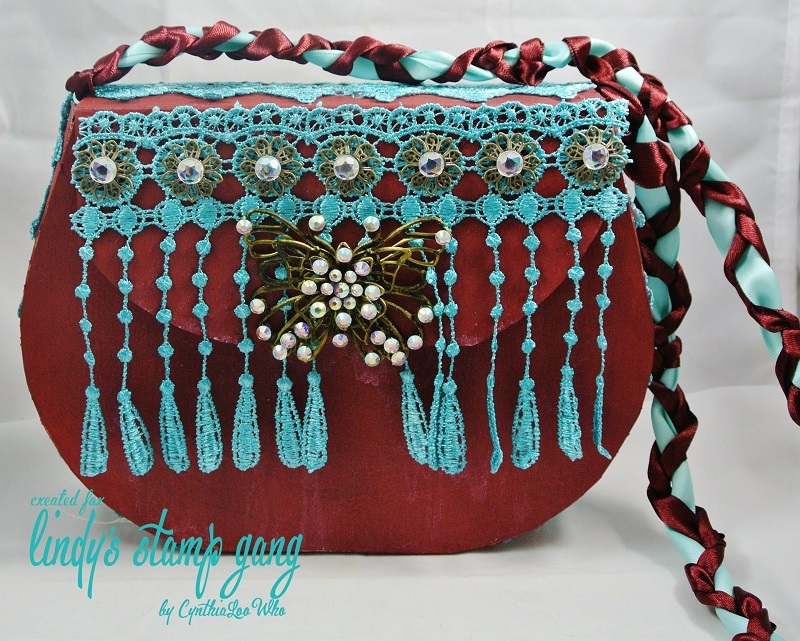 Once I finished coloring everything I added them to the purse and created a strap from braiding 2 strands of burgundy ribbon and one strand of light blue ribbon. Previous Drawings of my children!